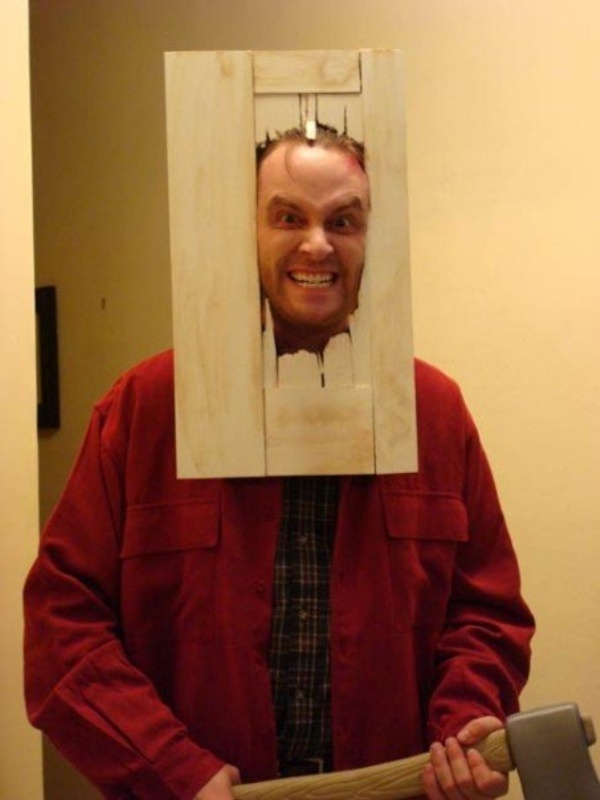 Got a good Halloween costume? Email your pics to greenmeats@gmail.com by Oct 31st. Or after it, I don't mind. "I Left The Potatoes On!"